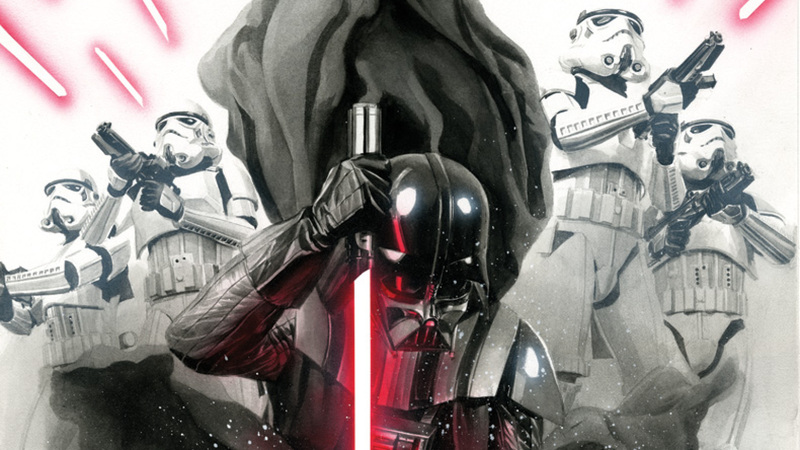 Star Wars: Darth Vader #1 Alex Ross Variant Cover – Exclusive Reveal! 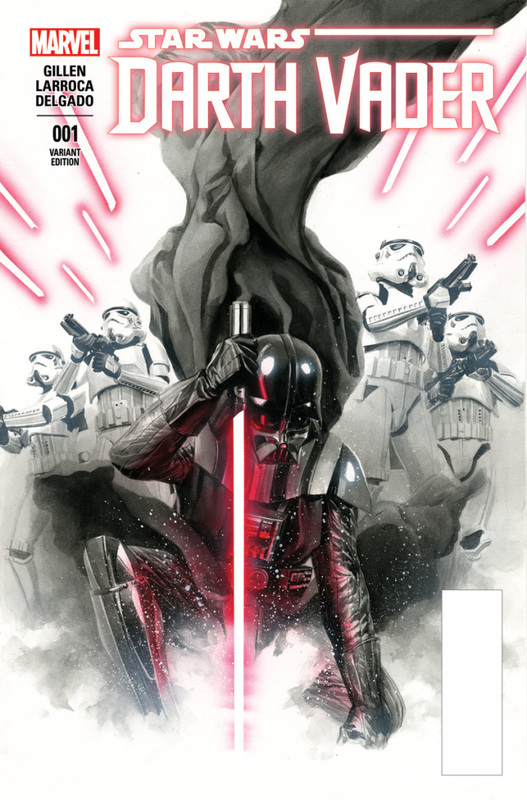 StarWars.com is excited to reveal Alex Ross’ stunning, fully-painted variant cover to Marvel’s Star Wars: Darth Vader #1. 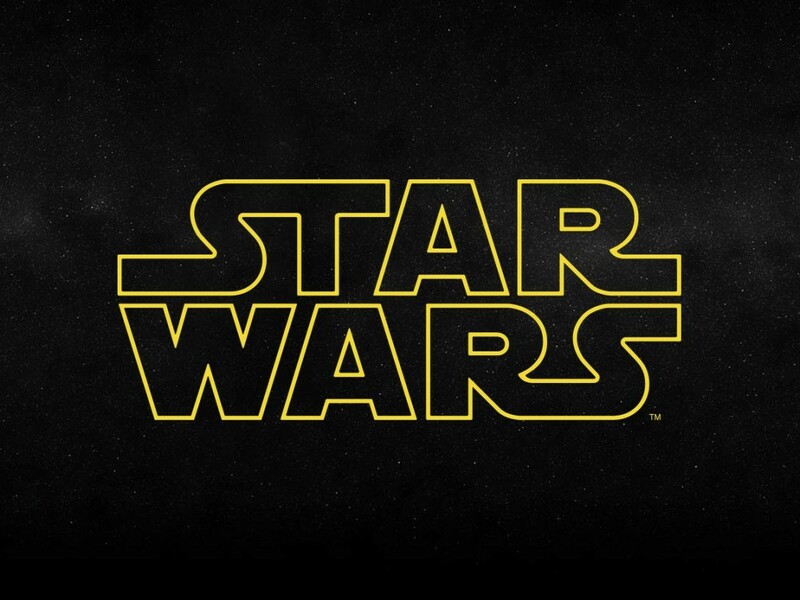 Coming in 2015 from writer Kieron Gillen and artist Salvador Larroca, the series will take place after the events of Star Wars: Episode IV A New Hope, and star the saga’s most iconic villain. 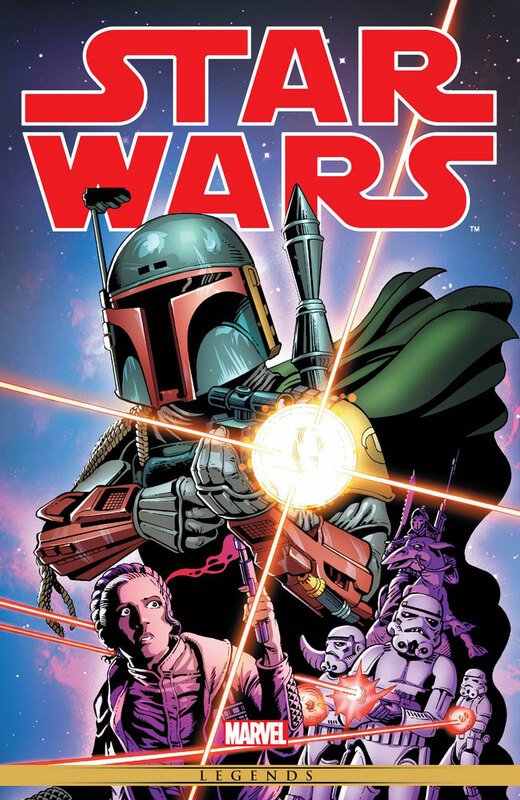 Also revealed here for the first time is the cover to Star Wars: The Original Marvel Years Omnibus Vol. 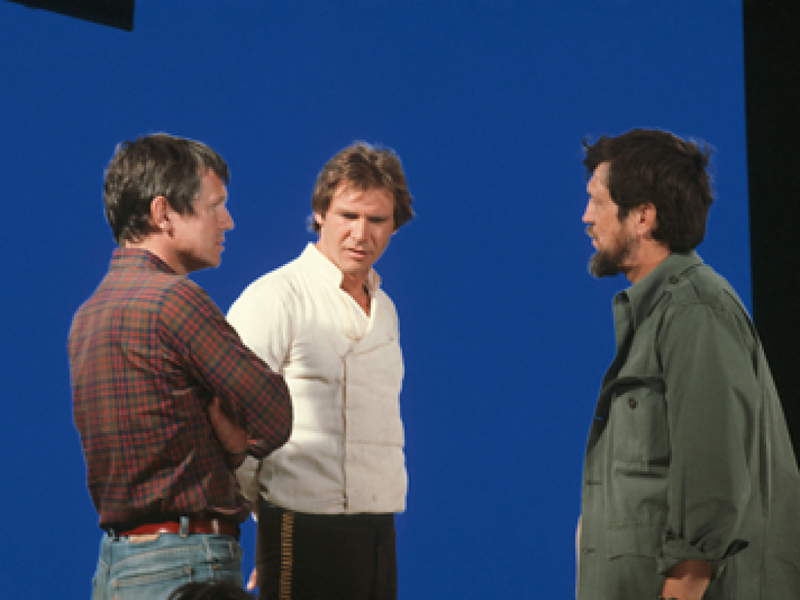 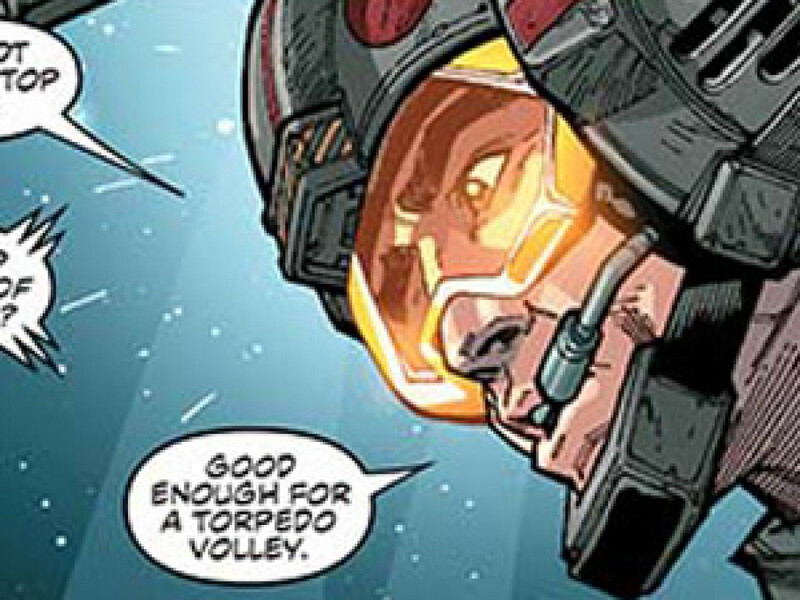 2, featuring a huge collection of Marvel’s classic Star Wars comics. 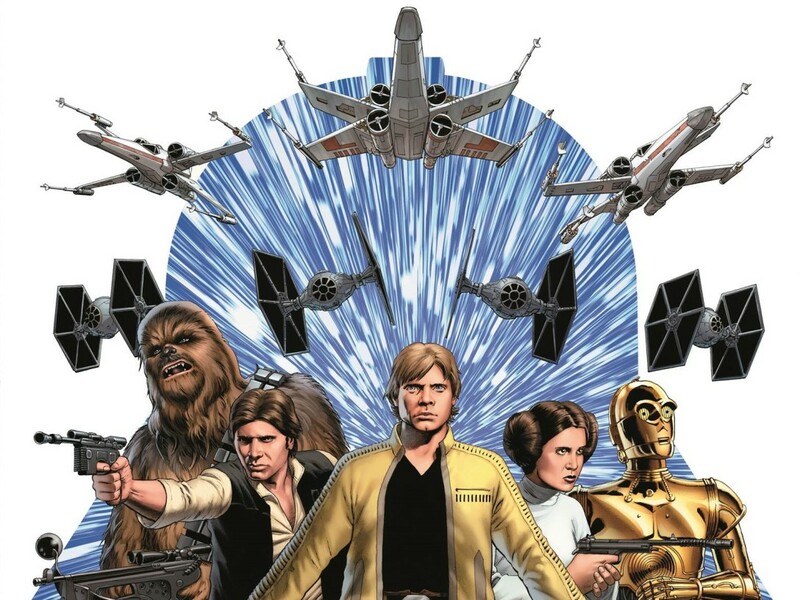 Stay tuned to Marvel.com and StarWars.com for more on Marvel’s upcoming Star Wars comics!